Hey, Loves and Lovers! How are we? 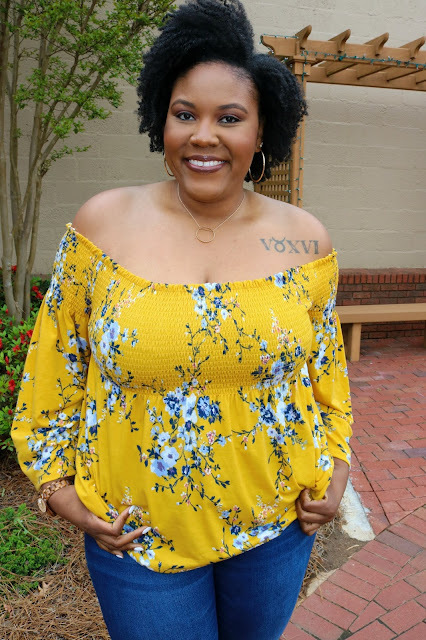 Me, I am just trying to bring some consistent springtime weather and vibes to the South with a spring post. One day it’s in the 70’s and the next day, like today, it’s in the 50’s but enough about the weather, I have a really exciting post today. 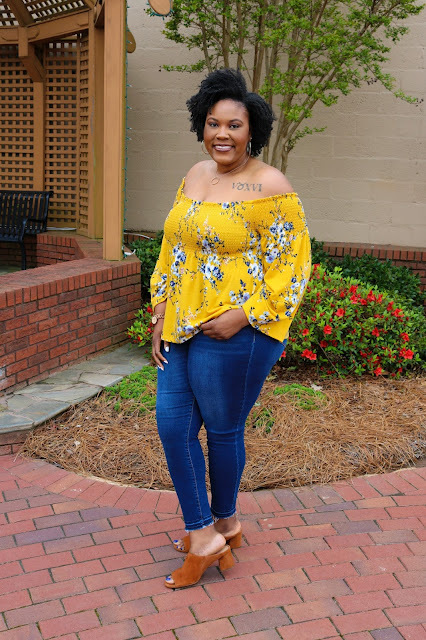 Today I am sharing one my must-haves for spring which is a unique watch. Let me tell you something, I love a good watch. 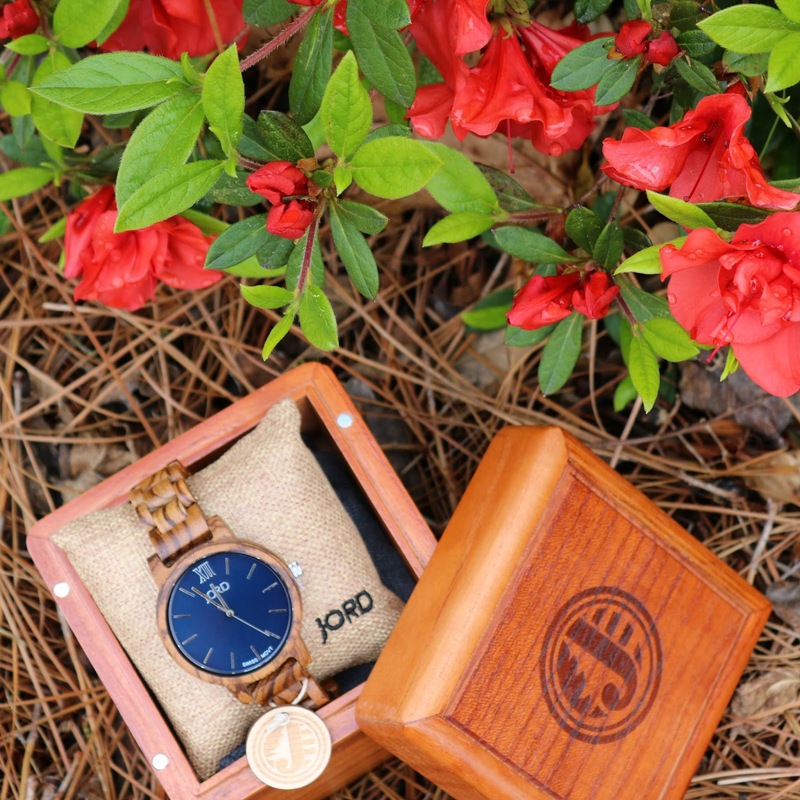 If you travel back to some of my other post you are sure to see me with a watch in a good number of them which is why I was so excited to receive this JORD watch in the mail a few weeks ago. This wooden watch is one of the most unique watches I have ever seen and it honestly amazing! Even though I love watches, a lot of times I have trouble finding one that fits my wrist appropriately, what’s amazing about this brand is that you are able to custom fit the watch plus it comes with extra links to make it bigger if need be. You also can get this watch for your favorite graduate this graduation season and have it engraved. 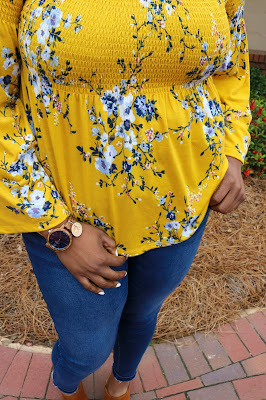 The minimalist style and the wooden detail of the watch is so unique and definitely will be a conversation starter at the spring wedding, graduation or the summer BBQ’s. Now let me get into the details of the unique watch sent to me by JORD. I have the FRANKIE Series Zebrawood & Navy watch. This watch is so chic with a deeply grained zebrawood and anchoring navy blue interface. 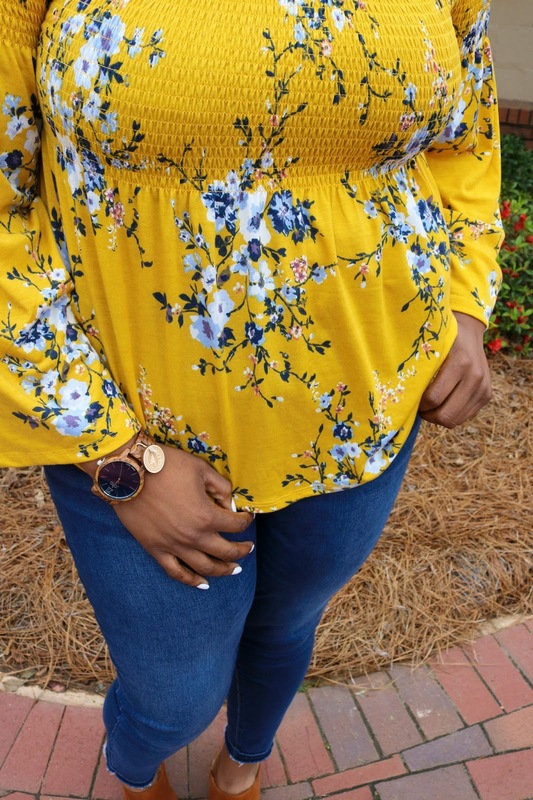 Pairing this watch with a baby doll off the shoulder top with navy floral detail really brings out that navy blue interface. 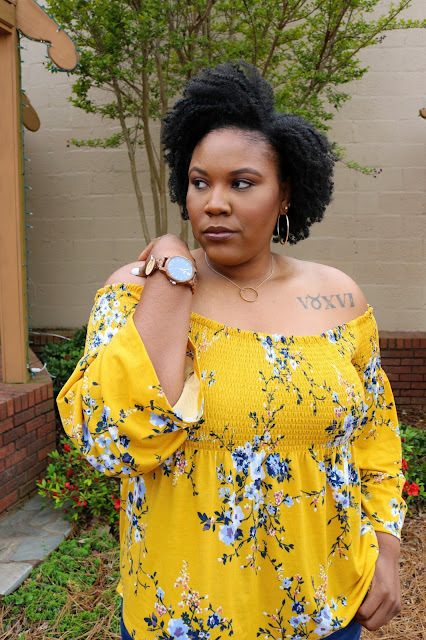 This is screaming spring and I can’t wait to wear this watch all spring and summer long. Here is the really exciting news, JORD has been so kind as to allow me to give one lucky person a $100 off code for their very own JORD watch. Plus each person that enters will receive a 10% off code to use as well. Go ahead and hit the link below to enter and while you are waiting for the winner to be announced share with your friends and take a look at the all the watches JORD has to offer.